If you generate more than 100 kg of hazardous wastes in a calendar month, you are either a small or large quantity generator under federal hazardous waste regulations. A large quantity generator is someone who generates more than 1000 kg of hazardous wastes in a calendar month. That’s roughy equal to five 55-gallon containers a month. You must have an accessible communication or alarm system that is capable of providing emergency instructions to your plant personnel. In the event of an emergency, you must instruct your plant personnel to either evacuate the facility or relocate to a safe area. You must have the means to communicate your emergency and request assistance from local authorities such as the police department, fire department and emergency response team. A two-way communication device is needed. Your preparedness plan must clearly identify the locations of fire extinguishers, water hose stations, automatic sprinklers and other forms of fire control equipment. It should also include a plant layout showing all exit routes. You should also have a complete up-to-date list of spill control equipment such as pumps and absorbents that you keep on-site. Your plan must include procedures to test and maintained your emergency equipment to make sure that they are always in a state of operational readiness. 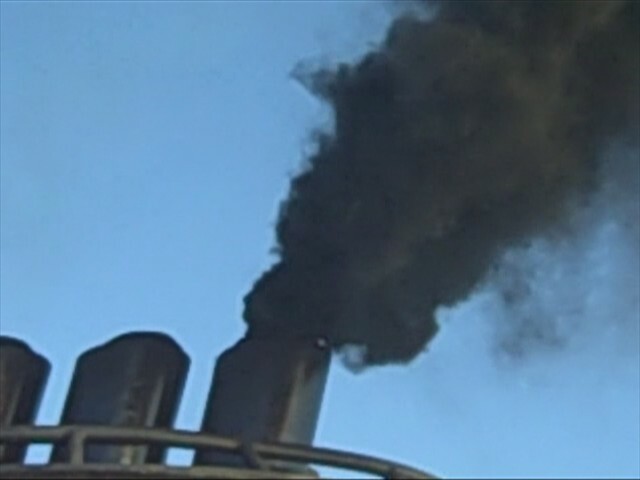 It is also critical to assign someone the responsibility of replenishing any expended spill control material (such as sorbents) so that you will have adequate supply in the next spill. At the place where you store your hazardous wastes, you must maintain adequate aisle space to allow access for emergency and spill response personnel. The federal regulation does not specify how large the aisle space need to be. As a general rule of thumb, the space should be at lease 24 inches or wide enough for a 55-gallon container to pass through. You must also store your waste containers in such a manner that each individual container is easily accessible to an inspector. The inspector must be able to read and inspect the label on each container without having to go through some physical contortion. You also need to have procedures in place to minimize the possibility of fire, explosion, or spills. That means that if you are storing highly flammable or ignitable wastes onsite, you need to have “NO SMOKING” signs posted at the storage area. 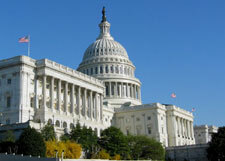 The federal rule requires you to “make arrangement” with local authorities on providing emergency response. What that means is that you need to send a copy of your plan to the fire department, police station and local hospital and let them know what kind of wastes you are storing at your facility. Make sure you document any effort you have made to reach out to these local authorities because it is your responsibility to do so under federal law. If you have made contractual arrangements with a private emergency response company to handle any spills that you may have, make sure you include the contract in your preparedness plan. One last point, the rule says that only large quantity generators need to have a WRITTEN plan. 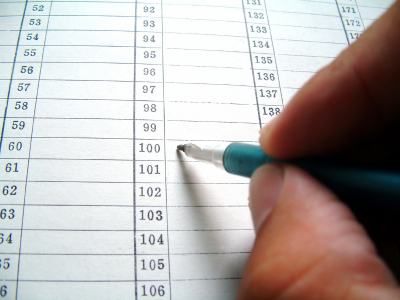 If you are a small quantity generator, you do not have to have a written plan – but you must have a plan nonetheless. My advice is that you make a written plan regardless of your generator status. If you are going to have a plan, you might as well have it written out. If you are a large quantity generator, you will also have to have a written RCRA Contingency Plan which will include the designation of an Emergency Coordinator who must have delegated authority from senior management to shut down operation in case of an emergency. This person must be accessible and reachable at all times. The Contingency Plan must also be kept up-to-date. Failure to keep a Contingency Plan up to date is one of the most frequently cited violations. We discuss emergency response and preparedness at our 2-day environmental seminars. 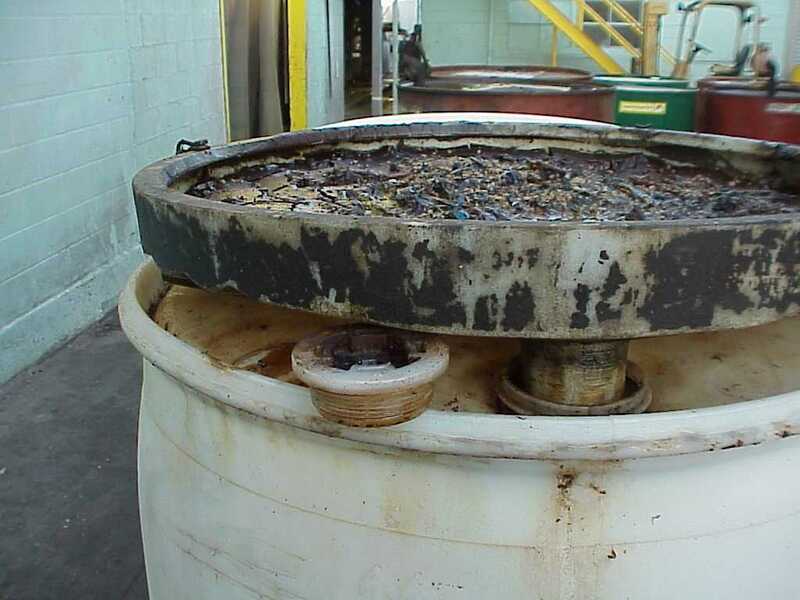 Let’s say you have a waste that is hazardous solely because it exhibits the corrosivity characteristic (a D002 characteristic waste), you can neutralize it chemically in a tank or container prior to discharging it through a permit under the Clean Water Act. This is known as the Elementary Neutralization Unit Exemption. 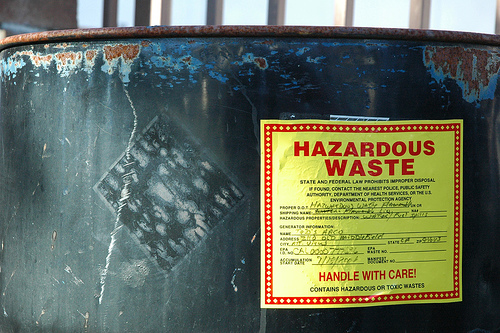 This exemption will not apply if your waste also exhibits other hazardous characteristics (such as ignitability, toxicity or reactivity) or if it is a listed hazardous waste. 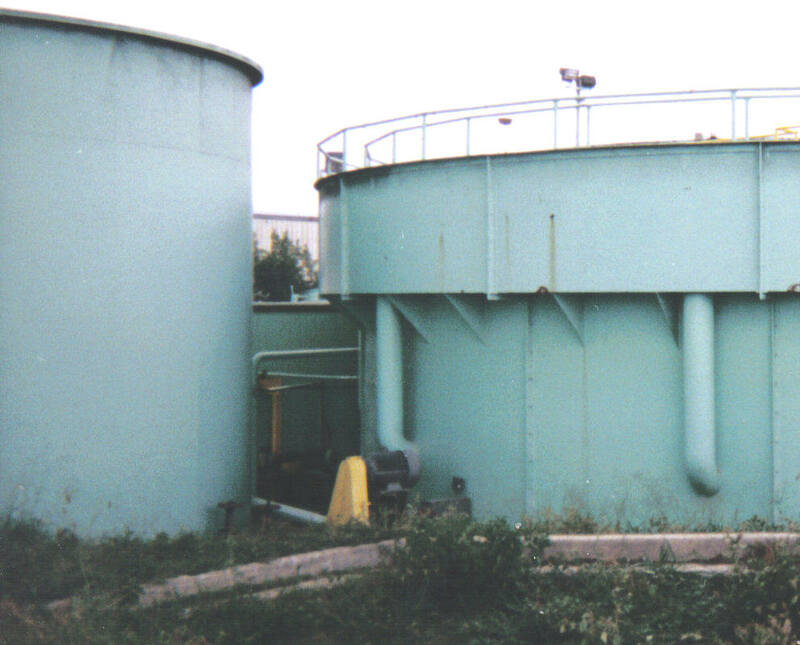 Under this exemption, the unit (tank or container) where the neutralization occurs is exempt from RCRA standards. However, any sludge that comes out of this process is not exempt. If the sludge exhibits any hazardous characteristic, it will need to be managed as hazardous waste under RCRA. 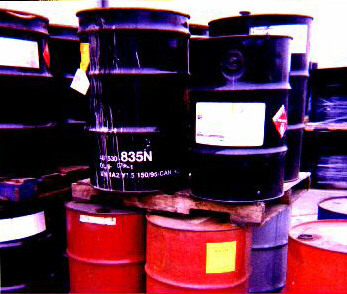 Under this Federal exemption, you will not need to obtain a CRA Part B permit in order to treat your hazardous waste. Note that not all states have adopted this exemption. So always check with your state agencies.